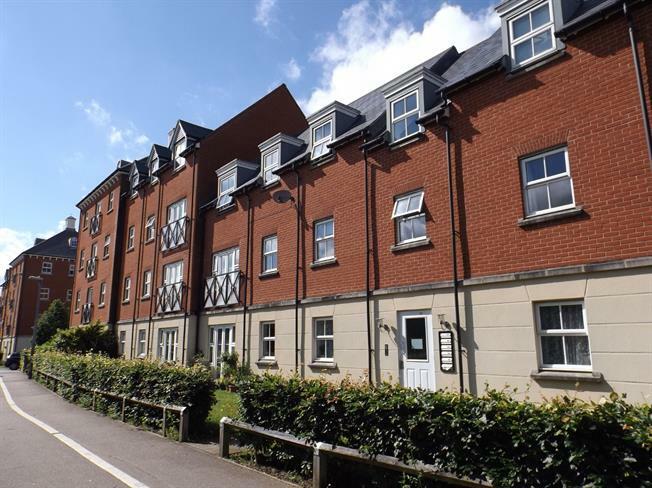 2 Bedroom Flat For Sale in Colchester for Offers in excess of £155,000. This two bedroom ground floor apartment would make the ideal home for first time buyers or a buy to let investment. There is a living room with French doors, and en-suite shower to the master bedroom, a fitted kitchen and a car port for off road parking. The property is ready to move into with no onward chain. An early internal inspection is highly recommended. Shower cubicle with mixer tap. Pedestal wash hand basin. Low flush WC. Wall mounted electric heater. Extractor fan. Part tiled walls. Double glazed window facing the front. Electric heater. Laminate flooring. Obscure double glazed window facing the rear. Panelled bath. Pedestal wash hand basin. Low flush WC. Wall mounted electric heater. Part tiled walls. Double glazed window facing the rear. Single bowl single drainer sink with mixer tap. Range of wall and floor mounted cupboards and drawers. Built under electric oven with four ring gas hob and extractor over. Plumbing for washing machine. There is a car port to the rear providing off road parking. There are communal garden areas to the front and rear.